I offer a variety of web design solutions to all your online needs. Watch your business grow by creating your own unique presence on the web. I can offer the full spectrum of cutting edge web design options. An array of features you'll find on the most current responsive websites, at a fraction of agency prices. I can build your website to exacting search engine optimization standards. Your new website will rise on a best-practices foundation of metadata, alt and title tags, keyword density and all other SEO metrics. 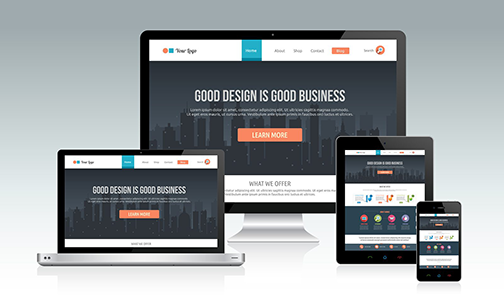 Responsive Website Design: Perfect on every device - mobile, desktop, and tablet. Websites designed to help you capture more business online. An affordable website for your business with WebTime Graphics! that reinforce branding and increase your website traffic. If your website looks out of date or contains outdated information, I can help you with Cost Effective Solutions. Web maintenance could involve very simple changes such as adding or deleting a section or keeping events and a calendar up to date. Search engine placement and registration is very important to help your business succeed. James Rutnam specializes in increasing traffic to your website by improving your position in the search engines using Search Engine Optimization. I will work with you to determine your company's marketing needs and work with you to make your website content relevant and search engine friendly. Stake your claim in the social media landscape and start reaping the benefits. Setting up and optimizing all Social Media networks including Twitter, Facebook, LinkedIn, YouTube, and Blogs. Newsletters are an important reinforcement of your brand. James can help you design, create and manage newsletters that build real connections with your customers. 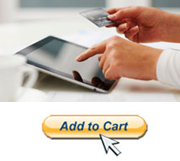 Do you need to advertise and sell your products online?